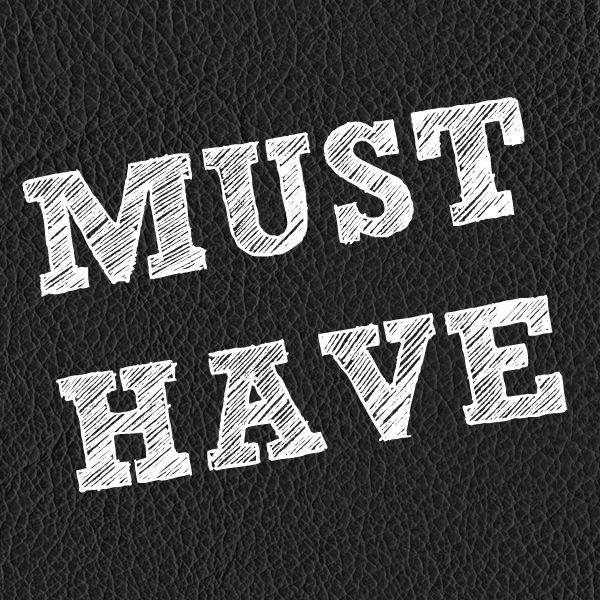 Must Haves - Engineering Sciences & Technology Inc. These are items you must have weather you need them or not. This aisle contains a significant cross section on the products we offer. 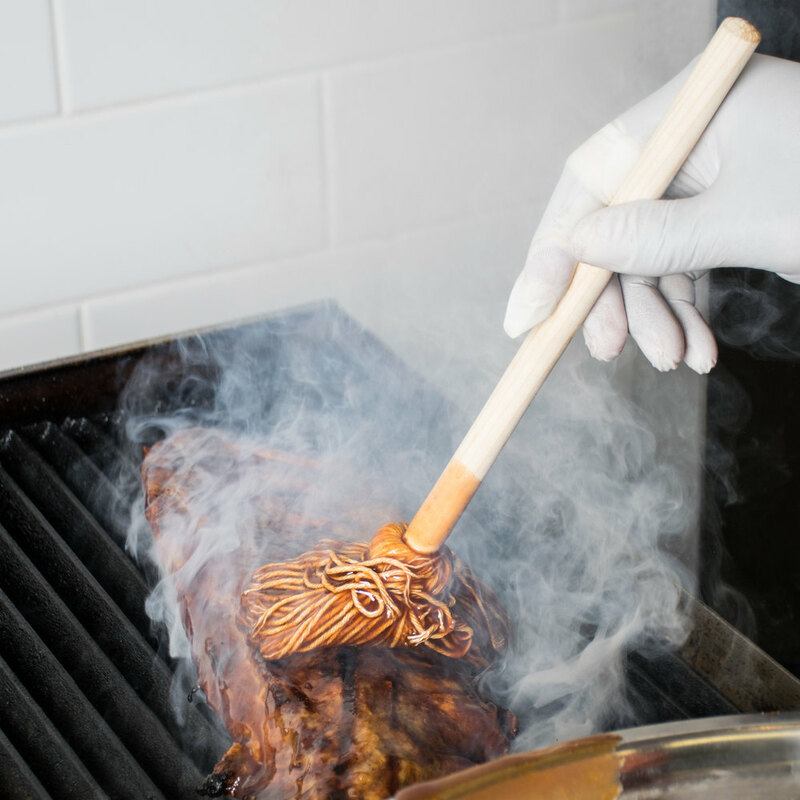 These items also make fantastic gifts for gags or real purposeful uses. 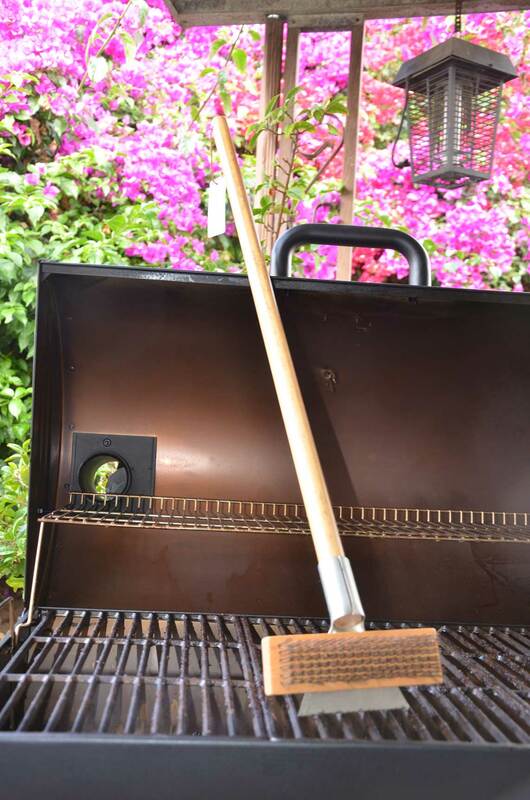 All are functional and your friends will love them. 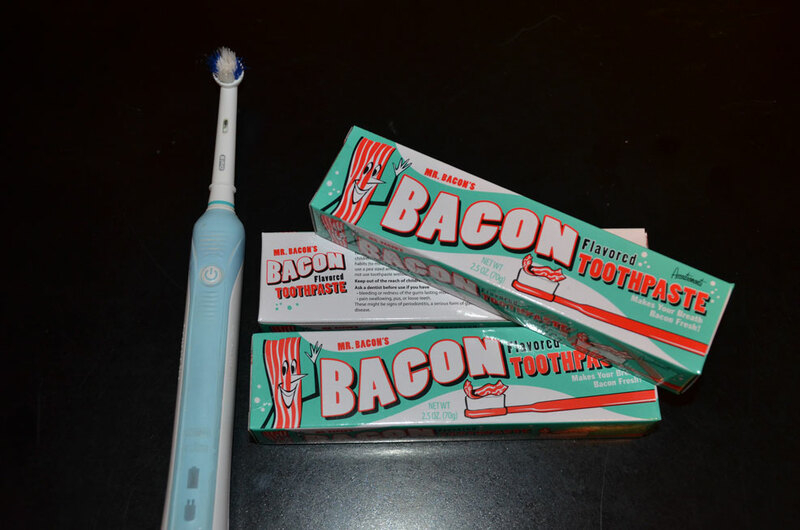 Real bacon flavoured toothpaste for all of you who would like to start their day correctly. No calories, fat free, cholesterol free, healthy alternative to sugary based tooth pastes. Only downside is there's nothing left to pick out of your teeth you normally would extract later.... This is a real product or can be given as a gag gift. 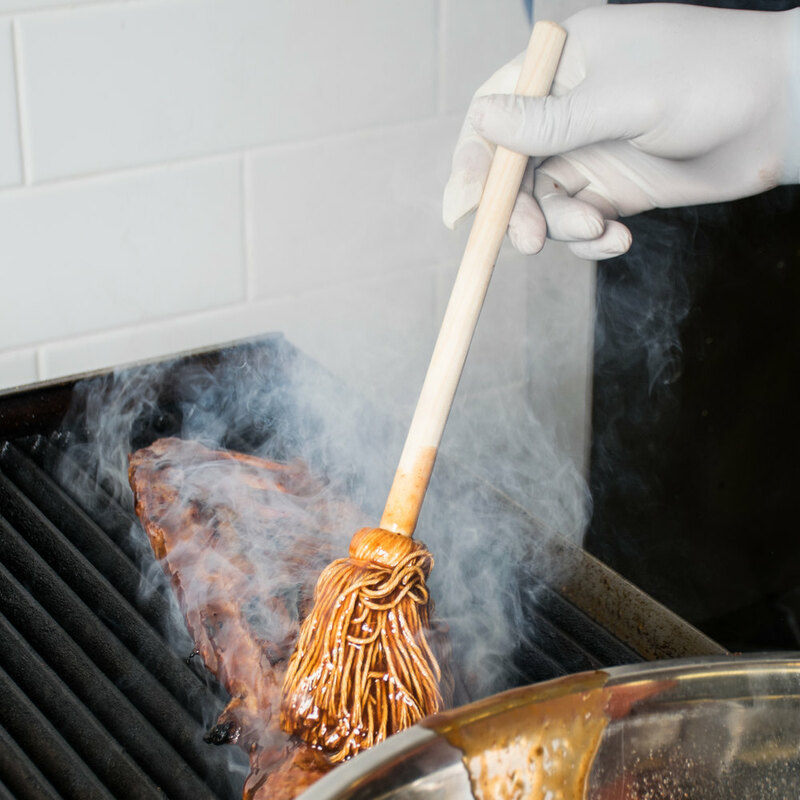 We've never tasted it and are waiting to hear back from someone more fearless. Better get yours today or as a gift for that special somebody !!!! 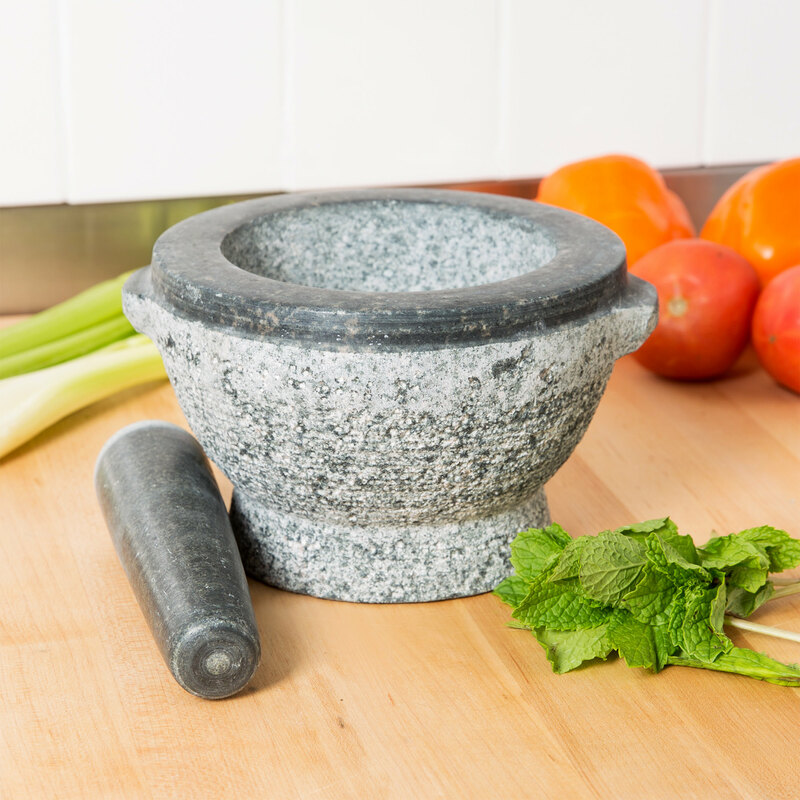 Add fresh, hand-ground herbs and spices to your homemade-inspired dishes your customers love with this marble mortar and pestle set! 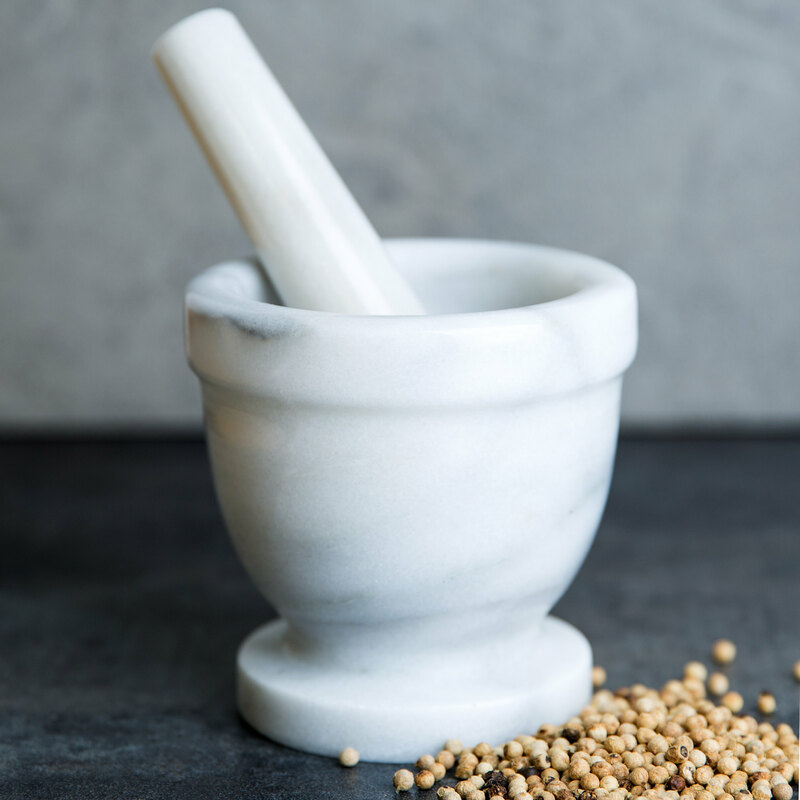 With this mortar and pestle set, you can expertly crush, grind, and blend ingredients to give your recipes the personalized touch your competitors are missing! Grinding herbs fresh, rather than using dried herbs from a bottle, adds more flavor to your recipes. 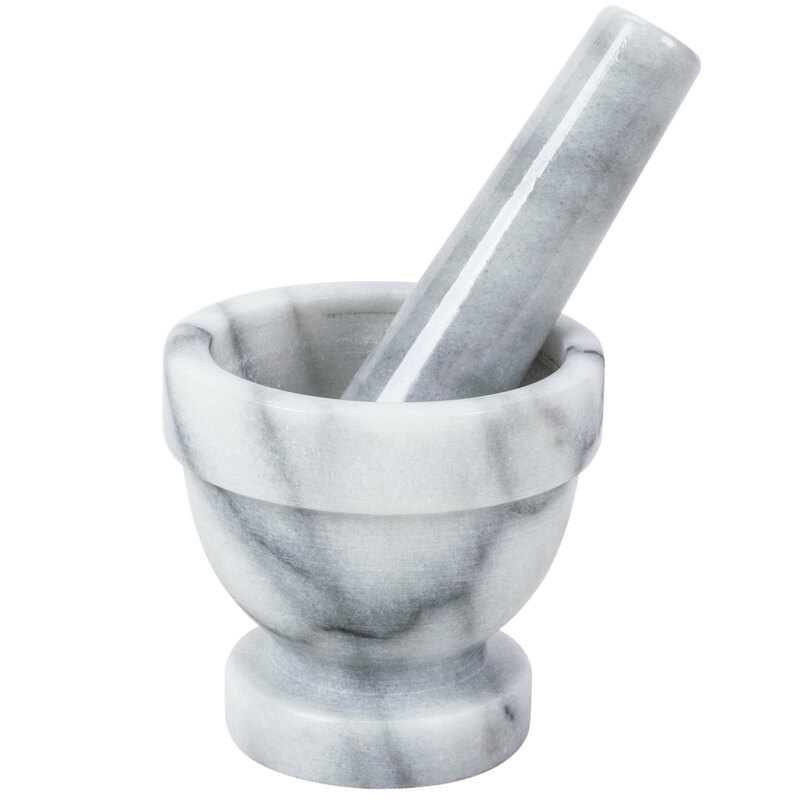 The mortar features a 4" diameter and, along with the accompanying pestle, is made of marble. 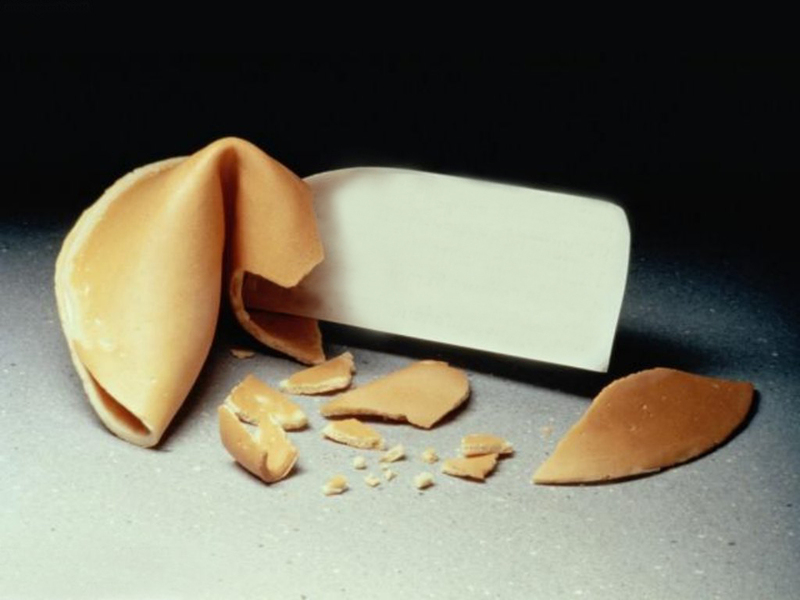 This means you're getting a highly durable product with natural good looks. Plus, both pieces feature a glazed exterior which add to the already stunning look. 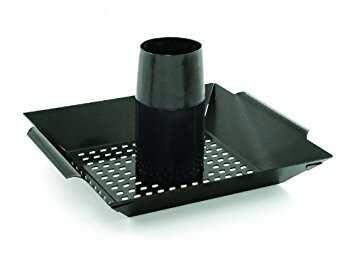 Use this set to add freshly ground cilantro to your mild salsa or create a basil pesto sauce for your signature pasta dish! 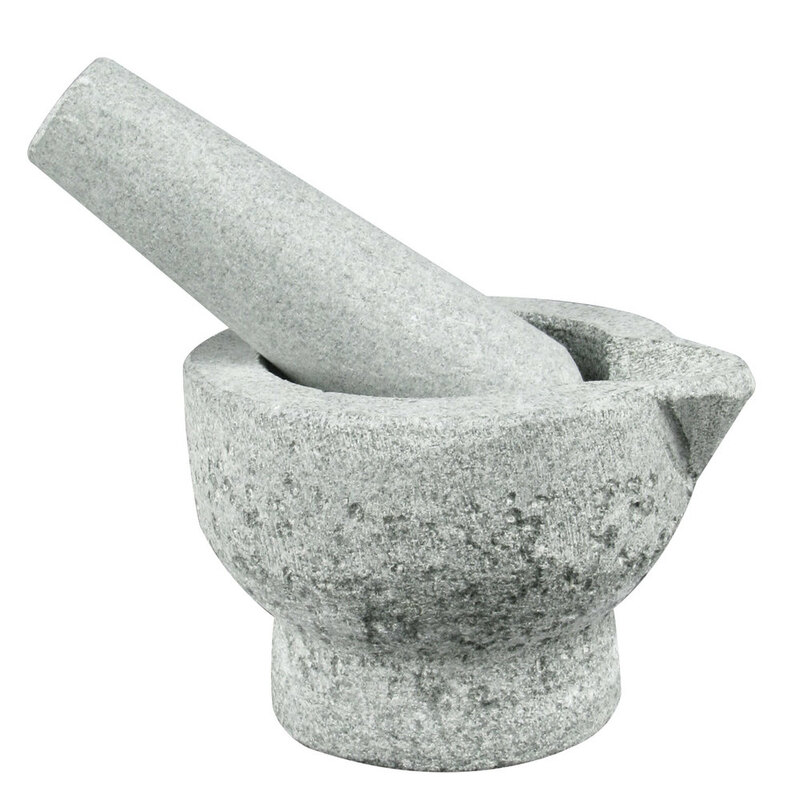 Whatever the recipe it is, this mortar and pestle set is a must-have tool for any kitchen! 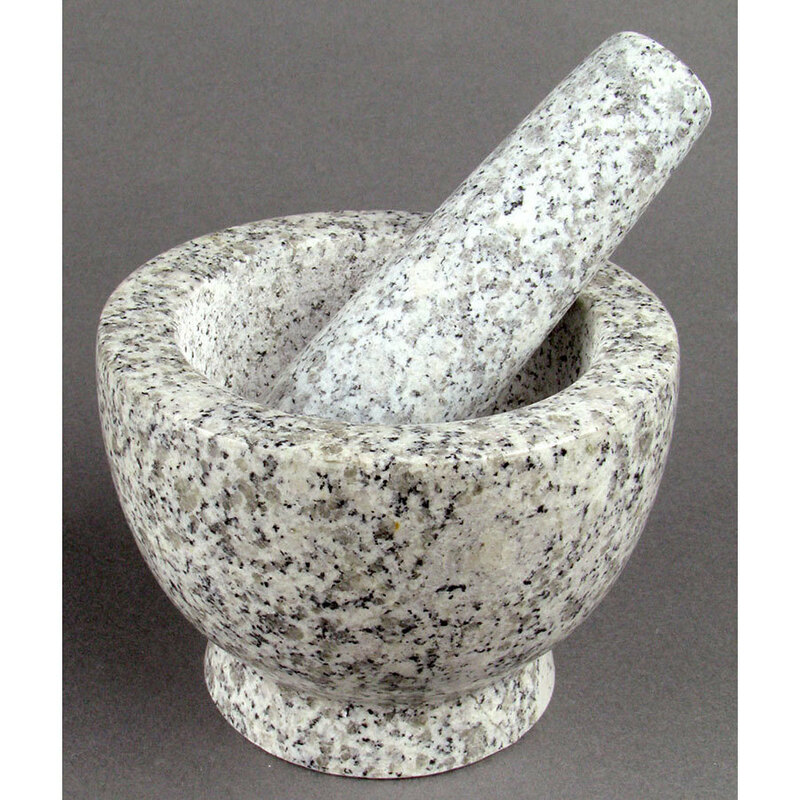 Overall Dimensions: Top Diameter: 4" Height: 4" Pestle Length: 5"